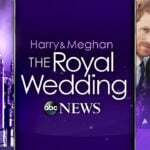 ABC is set to air a two-night, four-hour special documenting the lives of the British royal family, The Story of the Royals. 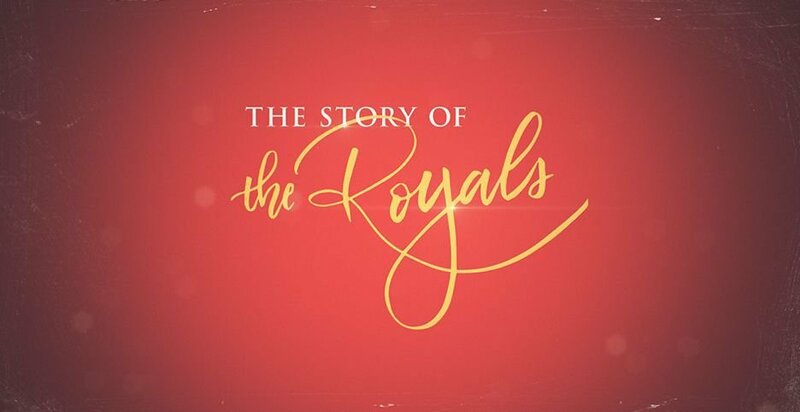 Part one of The Story of the Royals will air Wednesday, August 22nd at 9 p.m. while part two will premiere Thursday, August 23rd. 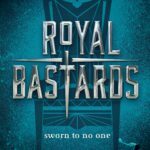 The Story of the Royals is being produced in cooperation with People and Four M Studios. This team had previously produced The Story of Diana, which aired in reverence of the 20th anniversary of Princess Diana’s tragic passing.